Here you can find everything there is to know about Dinosaur Safari: Evolution and millions of other apps. Sign up for free and learn more about the apps you care about, competitor insights and what’s happening in the app industry. 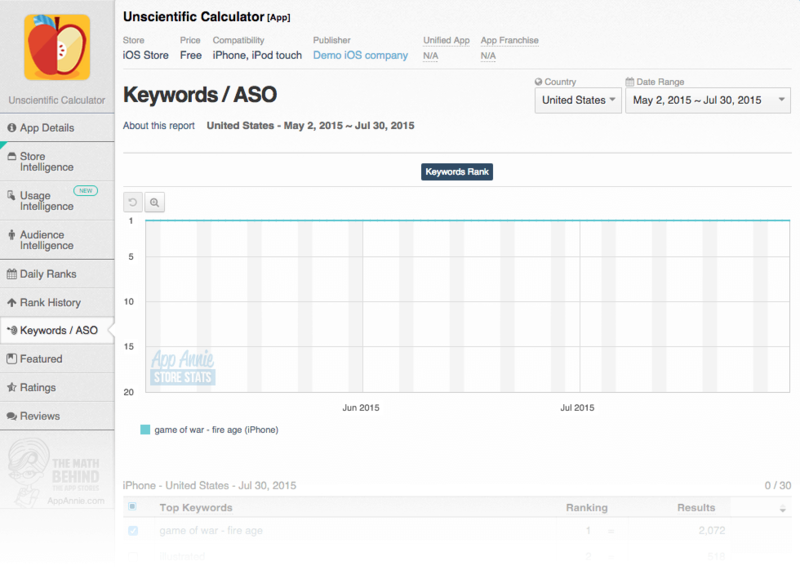 Check out the download rank history for Dinosaur Safari: Evolution in United States. 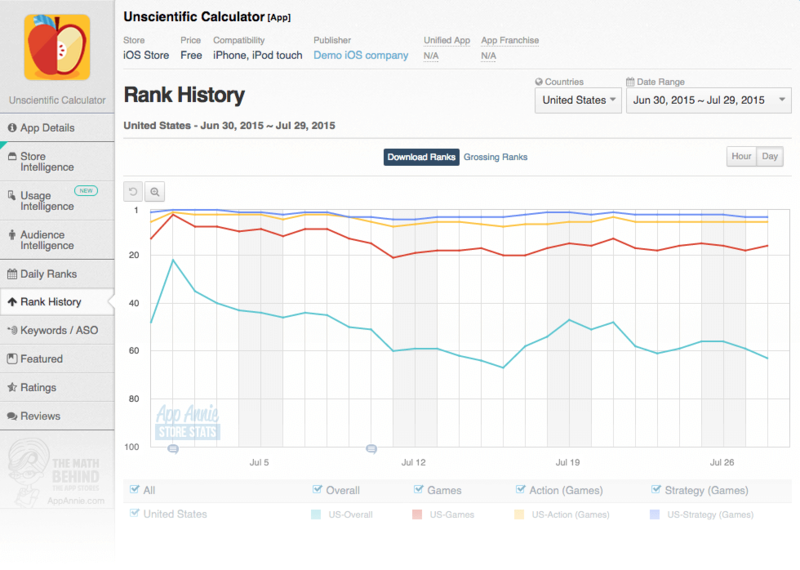 Rank History shows how popular Dinosaur Safari: Evolution is in the Amazon app store, and how that’s changed over time. 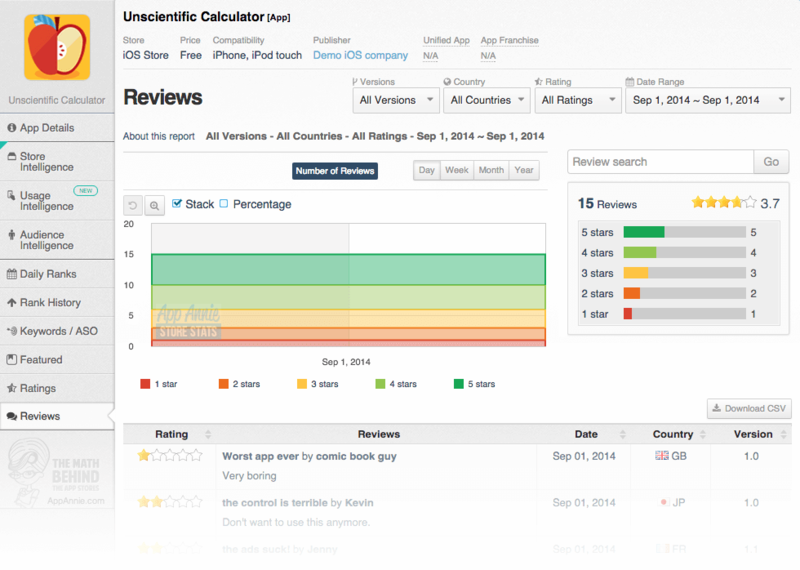 You can track the performance of Dinosaur Safari: Evolution of every day across different countries, categories and devices. Dinosaur Safari: Evolution has high quality graphics and gameplay. Jurassic dino adventures don’t come any bigger than what you’re about to experience. TRex, Spinosaurus, Velociraptors, Stegosaurus, Raptors, Euoplocephalus Triceratops, Pterodactyl, Dilophosaurus, Parasaurolophus, Brontosaurus, Gigantic Worm, Plesiosaur, Compsognathus, Allosaurus, Dunkleosteus, Sarcosuchus, Achelousaurus, Deinonychus, Nodosaur, Medusaceratops, Giganotosaurus, Torosaurus, Edmontonia and Pentaceratops. Lucky for you, when walking and running about gets too scary, use your Jeep, Motorbike or Horse to encounter a true Jurassic Safari. Use a vast amount of weapons to hunt by day and build a camp fire at night to keep those dangerous dino’s in sight. 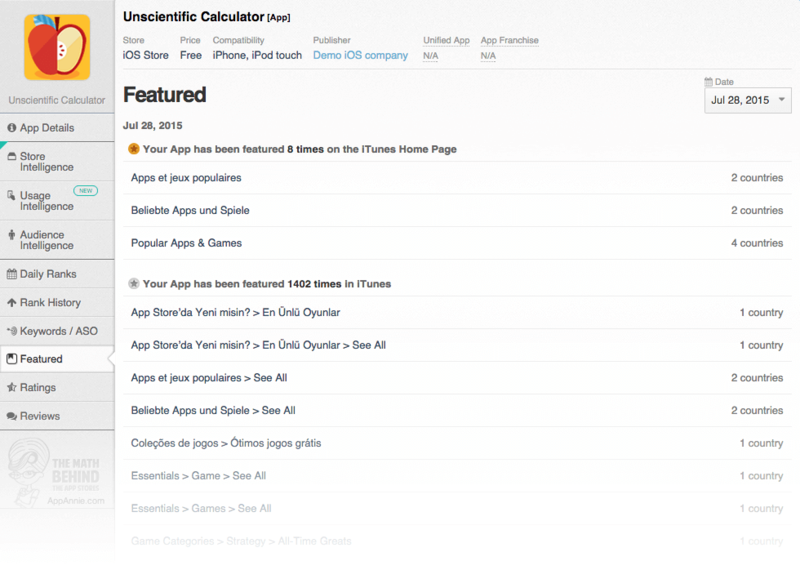 Do you want to learn more about Jurassic Apps?